New offshore scandal: Ukrainian uranium was transfered to an unknown offshore company with statutory capital amounted to UAH 25 thousand ⋆ News ⋆ Official website for Oleksandr Klymenko. 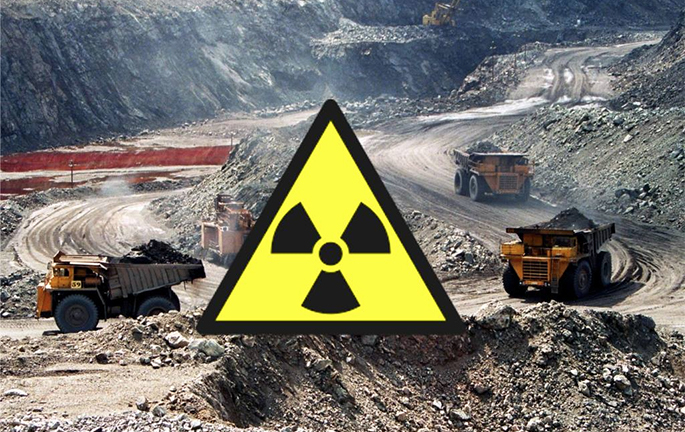 Transfer of rights on uranium mining in Ukraine to an unknown offshore company makes the country even more energetically dependent and increases technogenic danger for Ukrainians. It was stated by Oleksandr Klymenko – the leader of the “Uspishna Kraina” party – on his Facebook page. “Nowadays, half of this mineral of the country will be in private hands. The order on special permit for the maximum possible five years was issued by the Public Service Geology and Mineral resources of Ukraine on the basis of a court decision”, – the politician recalled. Klymenko emphasized that it has passed a little more than a year and a half since the registration of the company. Its statutory capital is extremely small – UAH 25 thousand. Moreover, when the Kyiv District Administrative Court satisfied the claim of the company, its statutory capital was not even formed. Commenting on the consequences of the transfer of Ukrainian uranium to private and unknown hands, the leader of the “Uspishna Kraina” reminded nowadays, Ukraine is totally dependent on gas, coal and uranium. Especially, it comes about nuclear fuel. So, in January, “Energoatom” produced half of the electricity in Ukraine. At the same time, in February, the delivery has reached 62% due to coal blockade. In addition, uranium directly affects the geopolitical role of the country due to the fact that it is a raw material for nuclear weapons. Oleksandr Klymenko also recalled that the state should have reasonable foundations for providing special permits for pilot industrial mining of uranium. It is related to the fact that the mining company must ensure protection of workers, public and the environment from ionizing radiation, as well as preventing radioactive contamination of the environment. Such permission is usually issued on the basis of the auction. According to the politician, all these provisions were ignored. “So, gas scams, fraud with coal, illegal mining of amber, round timber almost for free, land sale. That’s all. But no! Uranus remains!!! Here is the question: if the previous power is criminal, what kind of power is it now?”, – Klymenko summarized. Let us recall that at the end of February, the Public Service Geology and Mineral resources of Ukraine provided “Atomic Energy Systems of Ukraine” (AESU) LTD with a license for geological investigation and development of four uranium deposits in Ukraine. 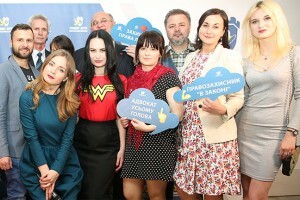 The company was founded in Nikolaevka village, Mykolayiv region, in August 2015. Nowadays, the offshore company called “U-Tek Energy” is its owner, meanwhile the ultimate beneficiary is unknown.